It is shameful that Sierra Leone land defender Hannah Deen will be spending International Women's Day behind bars while land grabbing companies are protected by the police and military. 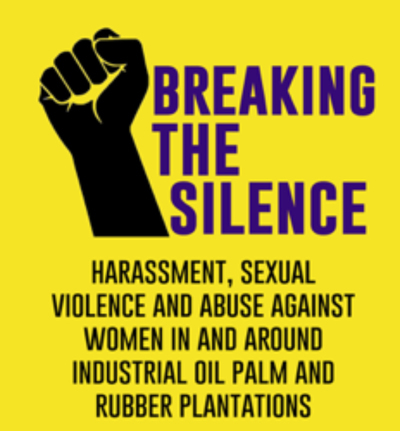 Life around industrial oil palm and rubber plantations is marked by violence. This is no different across West and Central Africa, where governments have handed out concessions to foreign plantation companies covering four million hectares of land for expansion of industrial oil palm plantations in recent years.